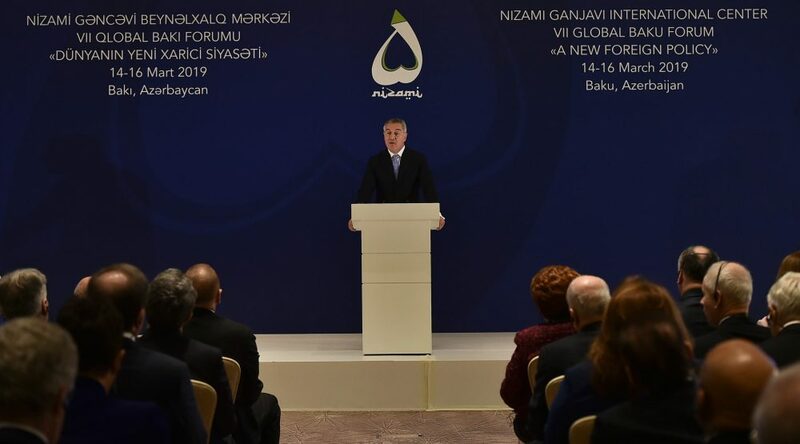 If it still wants to be one of the creators of global policies, to be competitive and stay in big game, Europe has to be united and immune to populism and nationalism of any type, thus making way for the progressive global flows, said President of Montenegro, Milo Đukanović, at the 7th Global Baku Forum, Azerbaijan. In this way, he pointed out, Europe would contribute to the preservation of Euro-Atlantism as one of the greatest achievements of civilization after World War II. 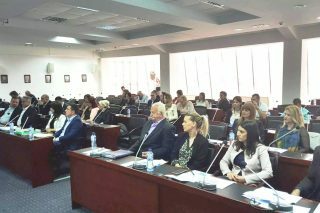 Azerbaijan has been initiator and organizer of many important international events and it greatly contributed to the regional and global stability, which surely caused positive reactions of all friends of Azerbaijani people, including Montenegrins as well. 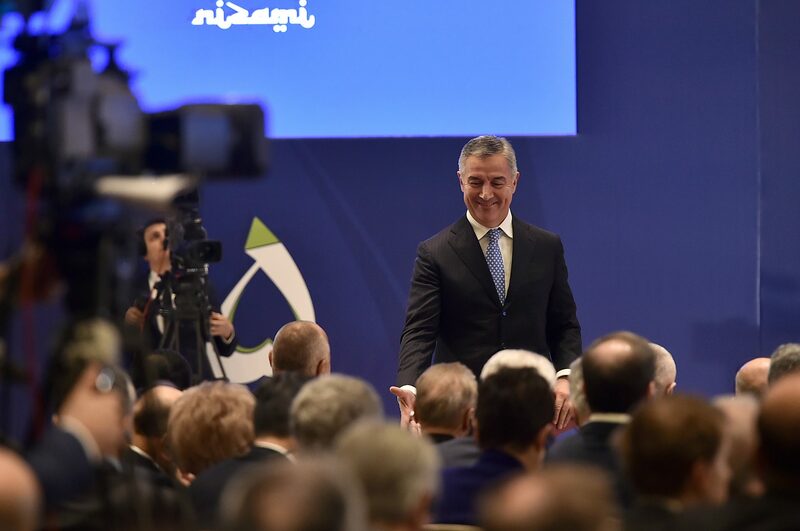 “We need adequate foreign policy in all countries, big and small ones, new and old ones, especially in these times of accelerated history, new political and security challenges, new technologies which make diplomatic activities digital,” President Đukanović said. Each one of us has its own view on this matter, according to him. “I speak from the point of view of a small Balkan country that has become the NATO member state, the leader in the accession negotiations with the EU and one of the region’s leading economies for only 13 years since it restored its statehood and regained the international recognition,” added Mr Đukanović. He also called in mind that 2019 will be marking 30 years since the fall of the Berlin Wall. 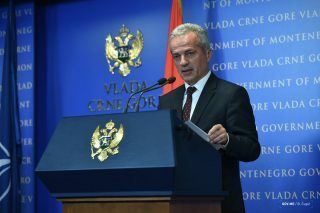 Mr Đukanović noted that there are no ready formulas for new foreign policies but in order to be successful and appropriate, they must be committed to pursuing the multiethnicity and multiculturalism in all social systems at the local level, as well as the multilateralism at the global level. 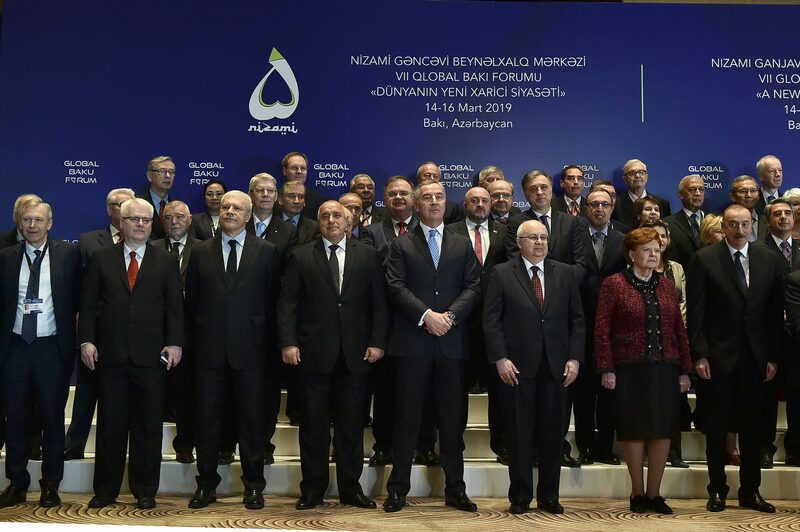 This is the first time President Đukanović takes part at the Global Baku Forum in Azerbaijan.